UTFO Roxanne, Roxanne : Did you know Old School Rapper KANGOL Kid is Haitian? Kangol Kid (UTFO) simply the FIRST Haitian in hip hop! 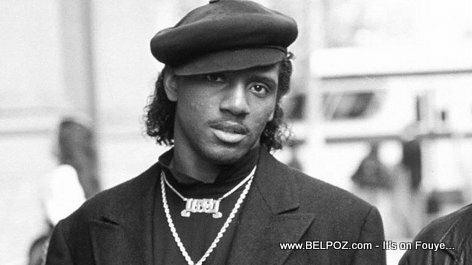 If you grew up in the the United States in the 1980s you probably heard the hit rap song "Roxanne, Roxanne", what you probably didn't know is that the rapper with the kangol hat is Shaun Shiller Fequiere, Kangol Kid, born in Brooklyn to Haitian parents. « Haiti - Compas Music vs Religion : Why do Haitian musicians abandon Compas Music when they convert into Christianity?